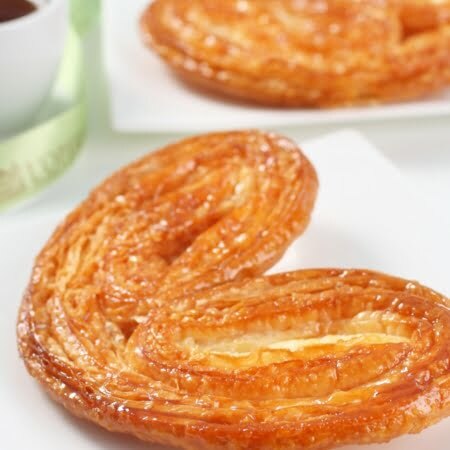 View cart “Sweet Bretzel” has been added to your cart. 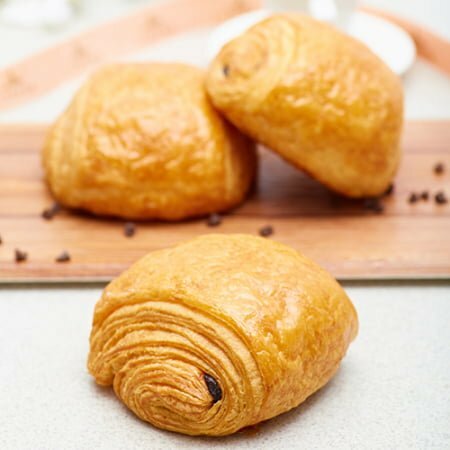 One of the most authentic French products, these baked goods taste richer than bread as they contain more butter and other added ingredients like chocolate and cinnamon. 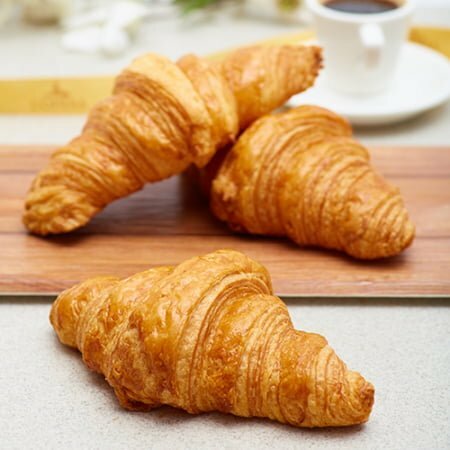 Try our classic Croissants, Chocolate Croissants or the very French apple Chausson, very popular as children’s snack after school.